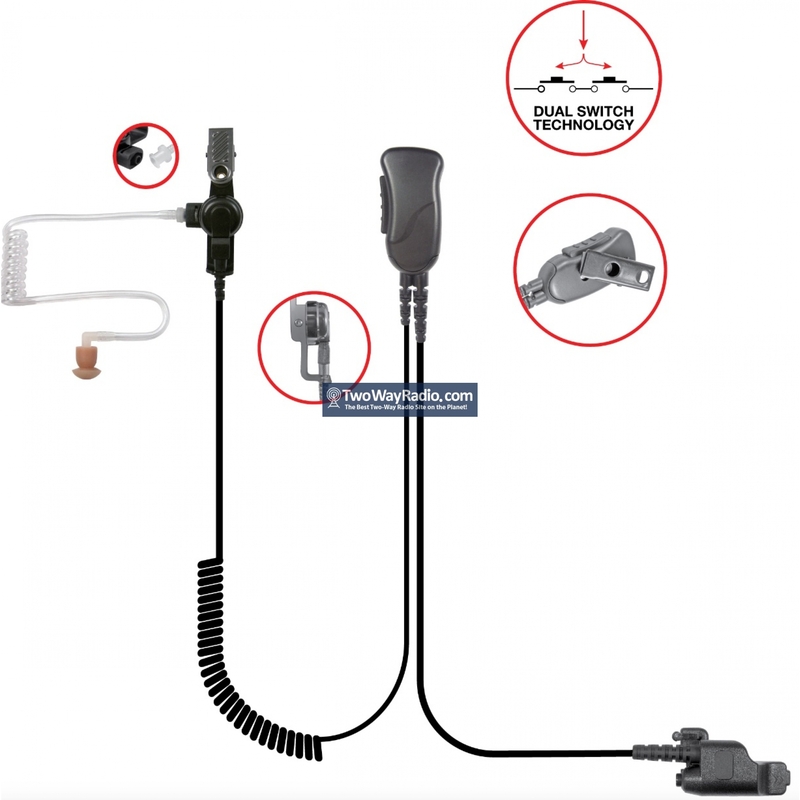 The Pryme SPM-1313 Surveillance Kit features an acoustic tube style earphone. 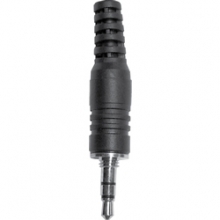 The tube assembly has a twist connector making it easy to replace or clean. 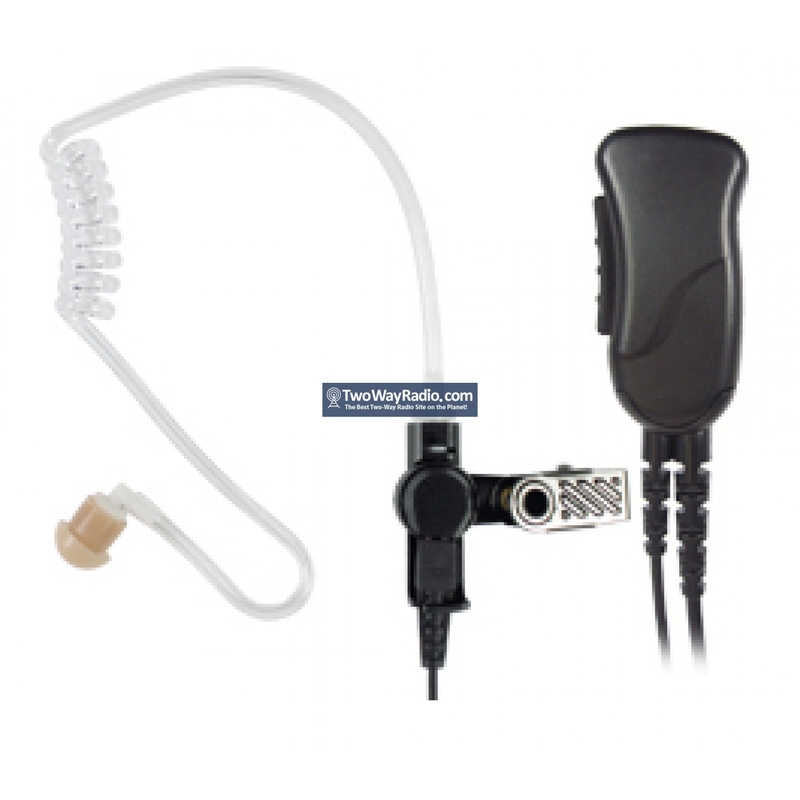 Kit includes standard Bud type earpiece and your choice of semi-custom Ear Insert. Metal reinforced clips on both Microphone and earphone rotate 360 degrees. 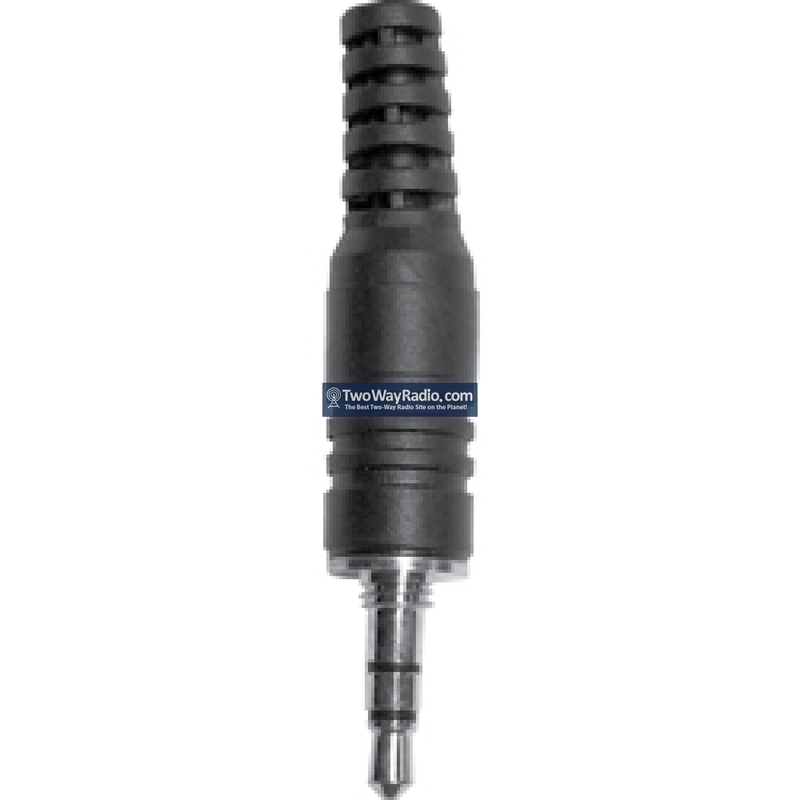 High-quality electret condenser Microphone provides excellent transmit audio. 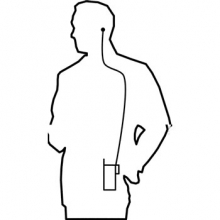 +Lapel style mic allows the user to hold or mount the microphone close to their mouth helping to reduce background noise. 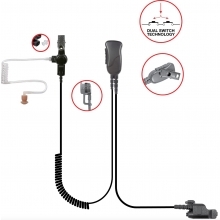 The rugged polycarbonate Microphone housing has been recently upgraded to make the mic more directional further helping to reduce background noise. 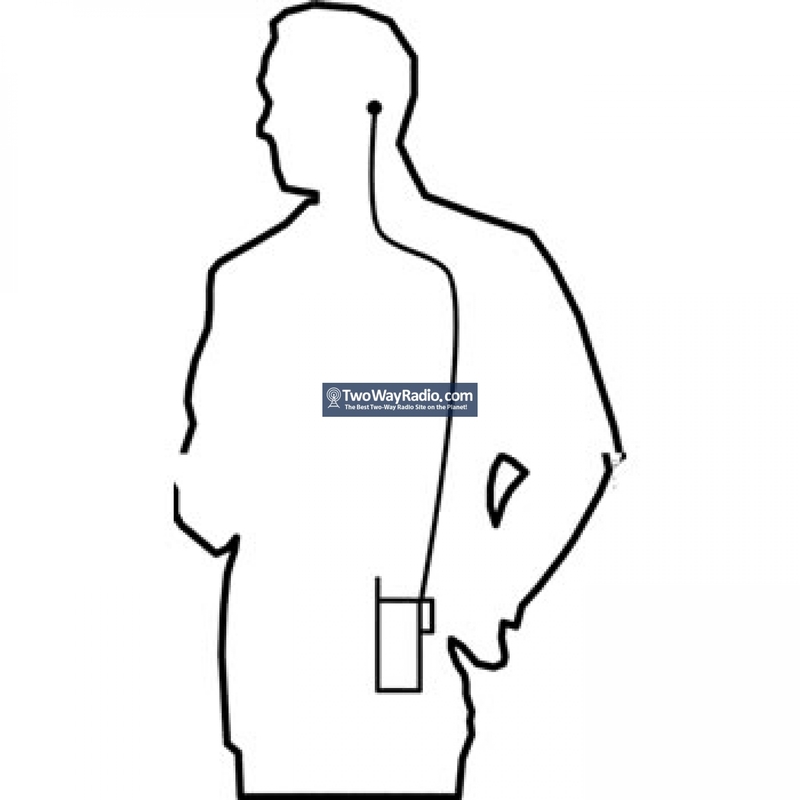 Features rugged, Kevlar reinforced cables with oversized strain reliefs. DST (Dual Switch Technology) uses 2 independent PTT switches to improve reliability and help the switch to work perfectly no matter where you press it.